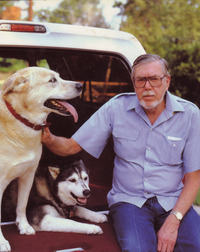 Johnstone started his writing career in 1970, but did not have any works published until 1979 (The Devil's Kiss) and became a full-time writer in 1980. He wrote close to two hundred books in numerous genres, including suspense and horror. 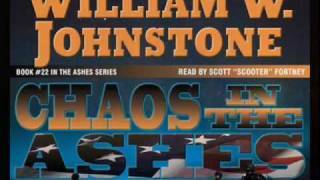 His main publication series were Mountain Man, The First Mountain Man William Wallace Johnstone was a prolific American author, mostly of western, horror and survivalist novels.